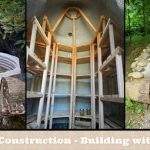 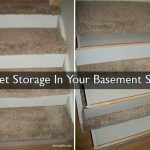 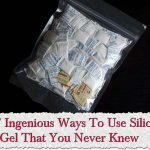 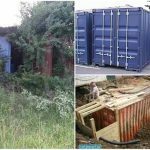 This is a great project on how to build a root cellar or a secret underground bunker if that is what you want. 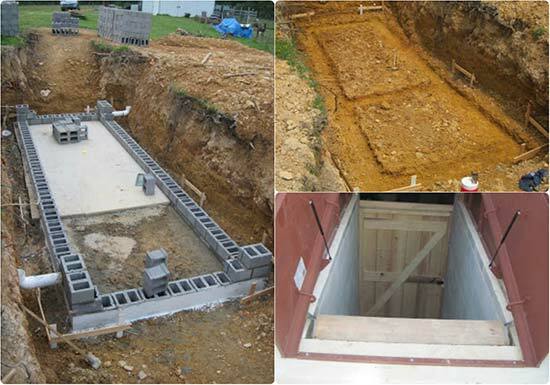 For those unfamiliar with the term, a root cellar is an underground room that acts like a natural refrigerator, maintaining temperatures in the mid 30’s F in the winter and mid 50’s in the summer. 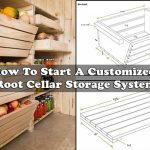 Root-cellaring is a saving technique for ordinary winter storage of fresh, raw, whole vegetables and fruits that have not been processed to increase their keeping quality. 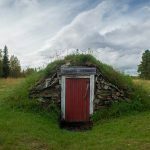 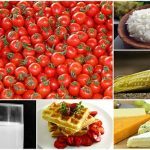 The root cellar is a way to hold these foods for several months after their normal harvest in a cold, rather moist environment that does not allow them to freeze or to complete their natural cycle to decomposition in the fall. 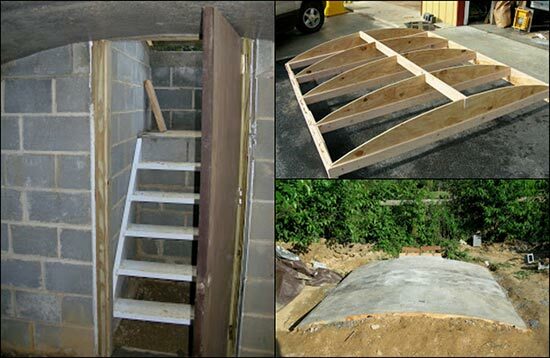 Click the link below to see how to build you own root cellar.